There are a couple tricks up our sleeves this season to help those in need of a healthier credit score. 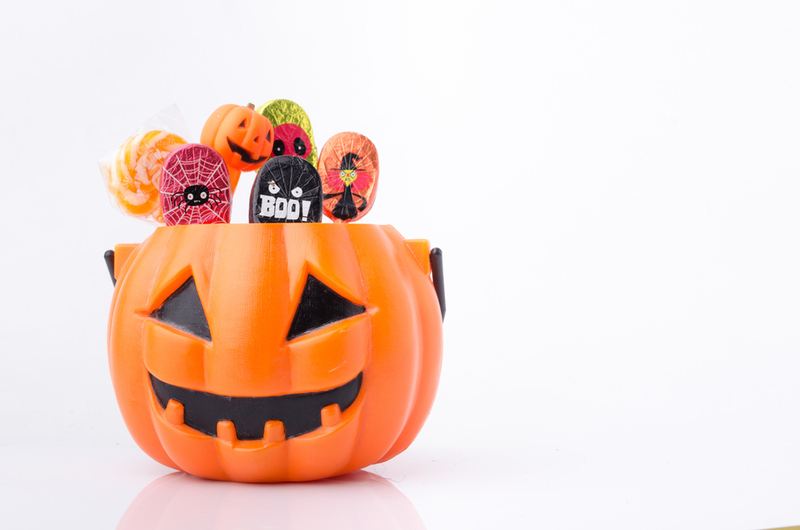 Instead of falling for all of the candy-coated tricks, here are a couple tips you can go by to help your financial future. Double check each of your three credit reports to verify that you recognize all of the credit inquiries. If you see something unsavory or inaccurate, start the process by freezing your credit with a fraud alert. Each of the three bureaus (Experian, TransUnion and Equifax) has a different process for handling but they will gladly help you through the process. Be sure to make a little more than the minimum payment toward your debt each month on-time or early. If you are having a hard time making minimum payments or keeping up with the multiple bills, it might be time to think about consolidating your debt into one fixed APR payment. Be careful about how frequently you apply for credit. Don’t fall prey to the tempting habit of opening a new store card just to take advantage of the promotional discount or other perk. You’ll end up with far more credit accounts than you need, and potentially more temptation than you can safely handle. Age of established credit matters. It’s okay to go ahead and cut up or put away the credit cards you don’t use, but don’t close those accounts. The longer your credit lines are open, the better it is for your credit score. For example, keeping a store credit card open and paid on time for 10 years is far better for your credit than opening a credit card for a couple months, paying off the balance and then closing it. If you need a little help consolidating debt, LendingPoint is a personal loan provider specializing in NearPrime consumers. Typically, NearPrime consumers are people with credit scores in the 600s. If this is you, we’d love to talk to you about how we might be able to help you meet your financial goals. We offer loans from $3,500 to $20,000 with terms from 24 to 48 months, all with fixed payments and simple interest. Get started with your loan application right now.